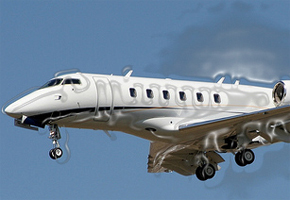 Bates Jet MLS can structure and jet aircraft lease meeting your business and tax objectives. Leasing has specific business advantages in meeting short or long term balance sheet goals. The unique aspect in looking to Bates Jet for an aircraft lease is our combined service offerings supports your leasing objectives. First, our access to capital can help source and buy your aircraft meeting your mission requirements quickly and easily. Our finance capability can structure any lease meeting your tax and business objectives. Our legal team can work with your legal and accounting staff to optimize any lease structure to your benefit. Preserves bank lines of credit. Great for charter firms where swap outs are available. Lower Taxable Income via off-balance sheet financing.